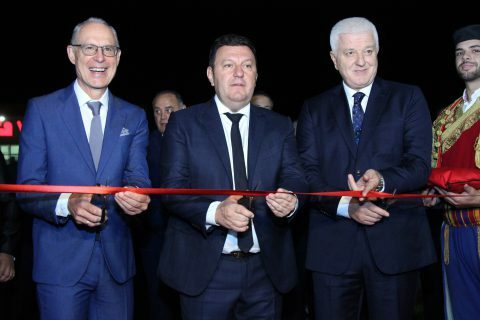 Paul Foley, Founder and Managing Partner at FRC and part of Voli’s board of management, was invited to speak at the opening ceremony of the Voli logistics center in Podgorica, Montenegro. 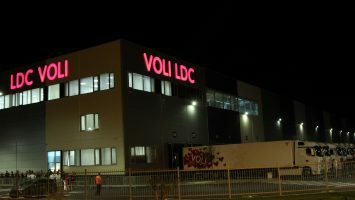 Almost 12 million Euro were invested in the 16,000m2 warehouse, which was opened on 15th September 2017 by the Prime Minister of Montenegro, Duško Marković, the main shareholder and chairman of Voli, Dragan Bokan, and Paul Foley as a representative of the European Bank for Reconstruction and Development (EBRD). 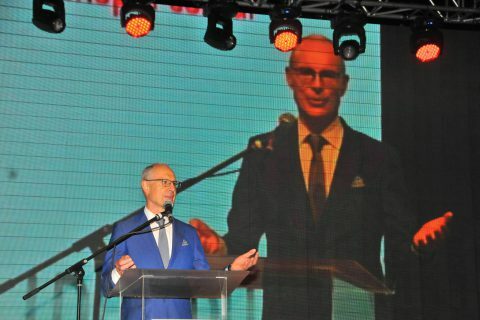 In his speech, Paul Foley said that the logistics center, which is bigger than 33 basketball courts and will unload and reload more than 100 trucks per day, will not only aid the development of the Voli supermarket business, but also the hundreds of small Montenegrin suppliers who are looking to find simple ways to bring their products to the market. Paul Foley congratulates everyone involved and is proud to be associated with this great achievement. For more photos of this event, click here! Visit our stand at Shoptalk Europe in Copenhagen! We will get in touch with you shortly! 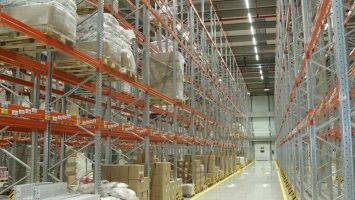 We are also happy to arrange a telephone or Skype call to better understand your needs.